Welcome to the University of North Texas! Congratulations on your admission to the University of North Texas! 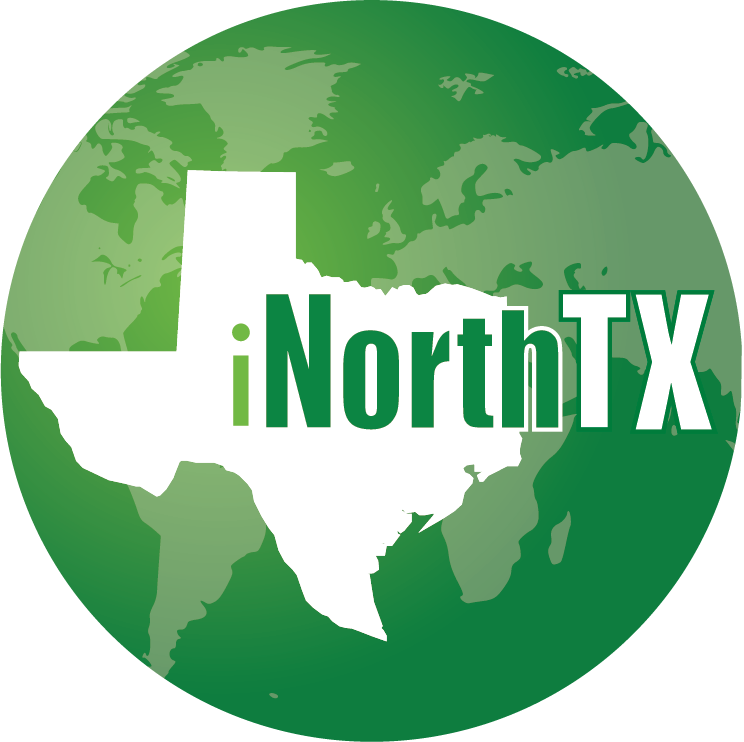 Log in to the iNorthTX portal using your EUID and password to request an initial I-20. Once you have been accepted and required immigration documentation has been submitted, we will begin processing your request. Please allow at least 7-10 business days for document evaluation. Prospective F-1 visa students will receive an email once their I-20 has been issued.